Home Pets and Animals	USB offerings from Minimoo: Animals on your PC! 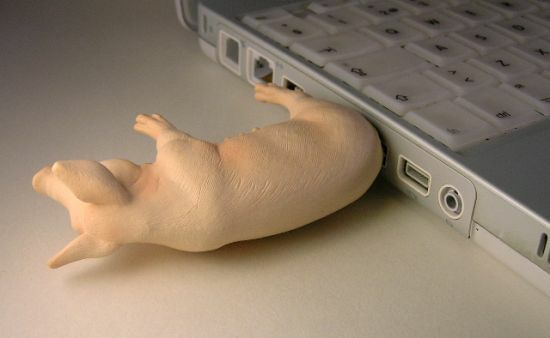 USB offerings from Minimoo: Animals on your PC! Seems like every other day we are reporting on one USB device or the other. Are we bored to death already? Hell yes! But along comes something that just brightens our day. Minimooâs USB drives are one of these special gizmos. 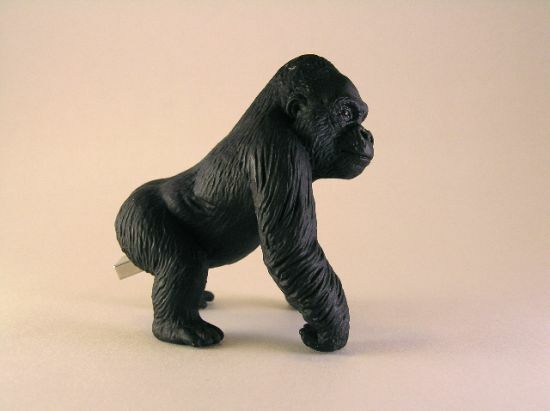 Minimoo is a Swedish company and has made quite unique looking USB drives. Its animal drives are a sheer joy for your eyes. Something fun to liven up the area around your desktop! There are four animal drives that you can choose from amongst: GÃ¶ran (turtle), Fredrik (gorilla), Jan (sheep), and Maud (pig). Each one of these comes in four variants 1GB ($43), 2GB ($58) and 4GB ($74). You can order one of these at the official website. And any guesses as to where the animals connect to the machine? Well, you know their posteriors. Ainât that funny?